This program is intended for children in preschool and kindergarten and may be enjoyed by any number of students. Through the theme song “Still, Still, Still” and recitation the children take a quiet trip back to the Bethlehem manger where they hear from costumed Mary, Joseph, shepherds and angels. Narration may be provided by the teacher or pastor. Several optional songs are included for both the children and the assembly. The file includes sheet music for all songs plus templates for invitations and a craft giveaway ornament. This program is intended for children in preschool and kindergarten and may be enjoyed by any number of students. 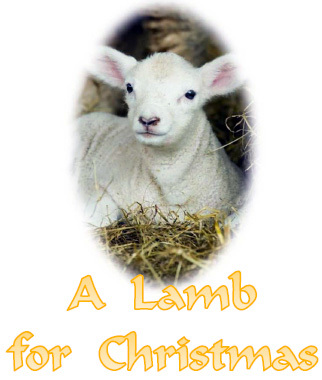 Through song and recitation the children share the truth that Jesus, the Lamb of God, is our Christmas Lamb. Narration may be provided by the teacher and pastor, or designated parents. The file includes sheet music for all songs plus templates for a sheep mask and special invitations. This enjoyable Christmas presentation is intended for children in preschool and kindergarten and may be enjoyed by any number of students. 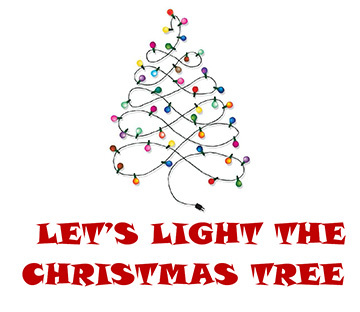 The children tell the Christmas story of sin and salvation by lighting various strands of colored lights on the Christmas tree. Red is the color of sin, blue is the color of the Bethlehem sky, and white is the color of our sins forgiven. At the end of the program we turn on all the lights which remind us of the love shown to us at Christmas time. The program includes several songs and recitations by the children as well as songs by the assembly. Narration may be provided by the teacher or pastor. Teachers use discretion as to the amount of material the children can memorize. 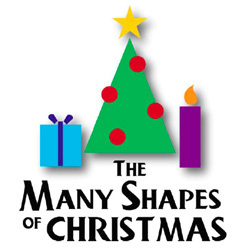 This 30 minute program will delight parents and friends as the children present the Christmas story by opening a series of gift boxes. As each box is unwrapped, we learn more about the great gift that God gave us in the Bethlehem manger. Download includes teacher and assembly programs, sheet music, and MP3 for one song. This 35 minute Pre-school and Kindergarten Christmas program can be presented to family and friends at school or in a worship service. At Christmastime we see all sorts of shapes that remind us of Jesus’ birth. Can you picture Christmas in squares and rectangles? Do circle, triangle and star shapes help you to see Jesus? Welcome to Kremer’s kindergarten/preschool Christmas presentation which lets your children tell the Christmas story in shapes. Can help to add some Christmas cheer. Who came to earth to save us all. The program comes with songs for the children and assembly. The program includes a reproducible/printable CD (also available as Internet download) with narration, recitations and songs. A 35 minute program that’s great for family and friends or in a worship service. Children love Show and Tell days! Here the students have an opportunity to share some special Show and Tell items such as a bell, a candy cane, some tinsel, a small wreath, an ornament, and a crèche, each having special significance for Christmas. The program comes complete with three songs by the children and some carols sung by the assembly. Song accompaniments are included on the disk. Disk includes reproducible/printable CD with narration, recitation, and songs. This 25 minute preschool-kindergarten Christmas program can be presented to family and friends at school or before the entire congregation. Narration includes the reading of Luke two, and there are several songs for the assembly to join in singing. As this Christmas program tells the Christmas story, the children open large cards that have been specially prepared. The final greeting is Our Greeting. The program includes a reproducible/printable CD with narration, recitation, songs (sheet music and listening/instrumental CD), and card instructions. 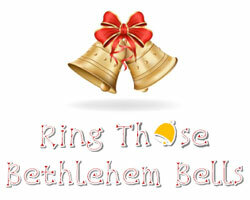 This delightful preschool-kindergarten Christmas program can be presented to families and friends of the congregation. 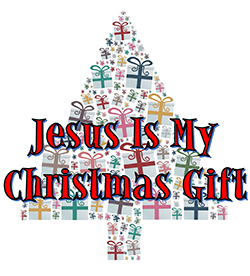 This Christmas program comes on a reproducible/printable CD and includes narration, recitation, songs, templates for tree decorations, give-away bookmark, and invitation card. 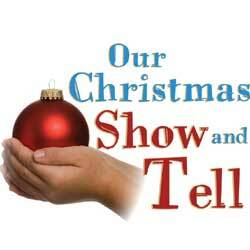 This enjoyable preschool-kindergarten Christmas program can be presented to families and friends or the congregation. "A" is for the Announcement of Jesus' birth. "B" is for the Birthday of Jesus. "C" is for the Christmas cheer we all enjoy. Program comes on a reproducible/printable CD and includes narration, recitation, instrument instructions, handout coloring book, display letters, sheet music, and CD accompaniment for closing song. Two 20-30 minute Preschool and Kindergarten Christmas Programs for the price of one. Includes song melody suggestions, some sheet music, but no Sing-Along/listening songs. Preschool/Kindergarten: "One Night In Bethlehem"
But God has plans in mind. This delightful kindergarten-preschool worship services present the sights and sounds of Bethlehem as they tell the miracle of Christmas. Service comes with a taped version of "Mary Held Her Baby", a wonderful song with hand signs. Click here to view and print samples! Preschool/Kindergarten: "Christmas Color It Joyful"
We find RED for the stain of sin, WHITE because we'vebeen cleansed, GREEN for new life, and GOLD for our crown. Children enjoy showing the colors of Christmas as they tell us about Jesus' birth. Includes "Christmas - Color It Joyful" song.